Today’s recipe is for baba ganoush roasted eggplant dip. 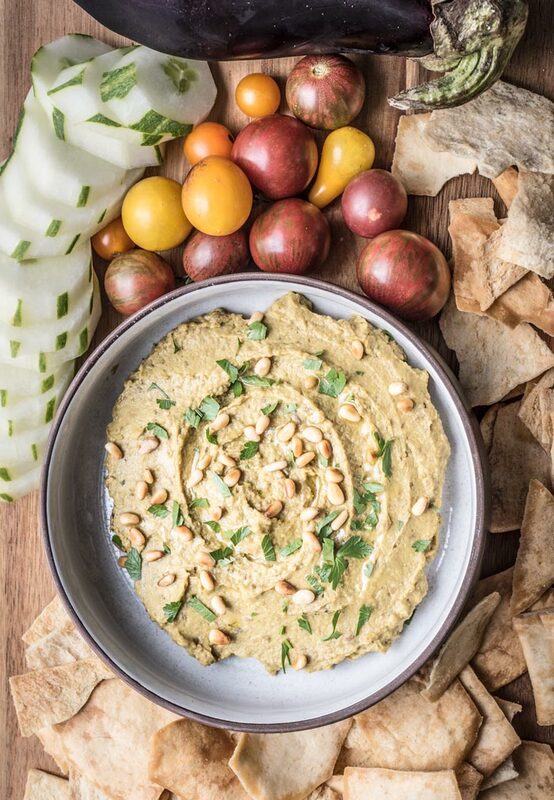 Roasted eggplant dip, or baba ganoush as it is frequently called, is one of our new favorite dips. It is of Middle-Eastern origin and basically is hummus with the chickpeas subbed out with roasted eggplant, and therefore is a great paleo alternative to hummus. 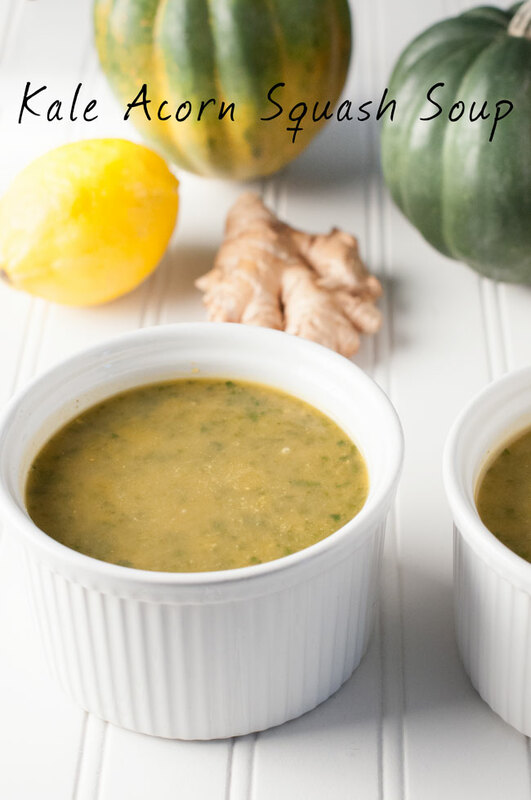 It’s also vegan and gluten-free, so is a good alternative to other dips that aren’t so allergy/dietary restriction friendly. We are big fans of making dips and pesto with fresh herbs and fresh ingredients so we are always paying attention to what is growing in our garden and available locally. Eggplant has still been making an appearance at our farmer’s market so we figured it was a great ingredient to build a dish around. We’ve made tons of eggplant parm, but this time decided we’d try our own version of a baba ganoush roasted eggplant dip! 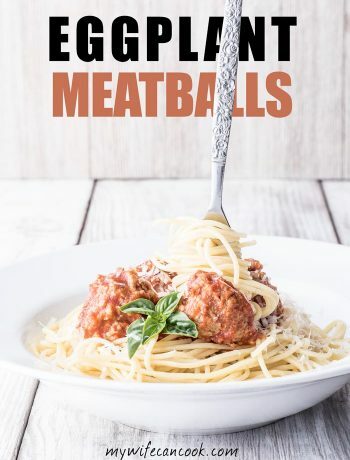 Typically, I think baba ganoush is made with roasted whole eggplant, but this recipe starts similarly to our eggplant parmesan and eggplant parm meatball recipes (coming soon) with roasted sliced eggplant. Slice the eggplant in quarter to half inch circles, salt them, and let them sit on a flour sack towel for 15 minutes per side. Then lightly oil and season and roast until golden brown. 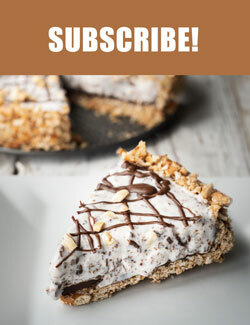 This is a longer process than some of our other favorite dips like chimichurri hummus or roasted red pepper walnut dip where you just throw the ingredients in the food processor, so I would recommend saving this recipe for a day when you will be at home meal prepping or hanging out (frequently our Sunday tradition) and have a little more time to wait for the eggplants to cook. But oh so worth it in the end! 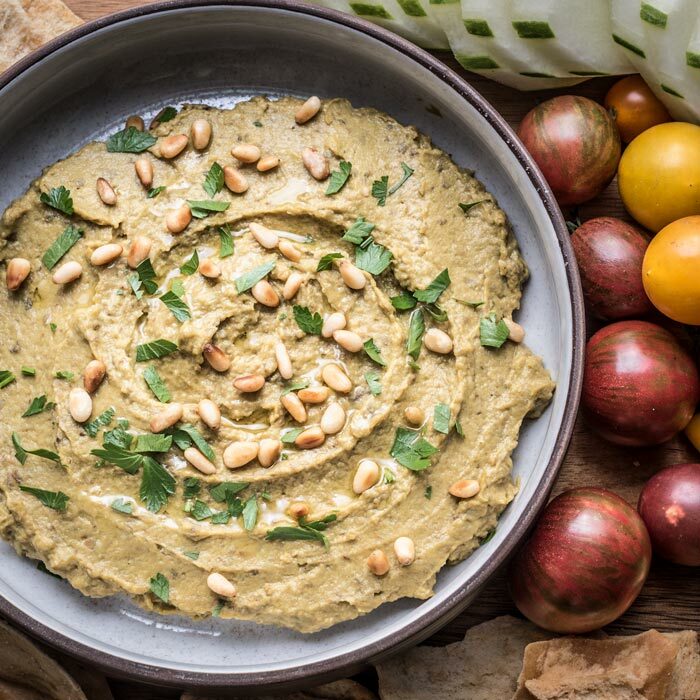 We added a few of our favorite spices–turmeric and cumin–to this baba ganoush roasted eggplant dip. If you aren’t a fan, feel free to skip. The same with the tahini which is a traditional ingredient, but if you like you can make baba ganoush without tahini. 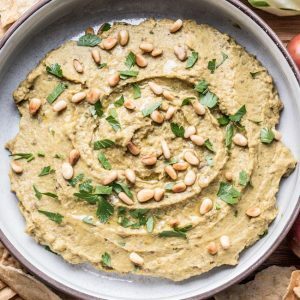 I really like tahini so I use it, but if you aren’t a fan, this eggplant dip works just as well without it (it’s also easy to search and find other recipes for baba ganoush without tahini). We also ended up topping it with toasted pine nuts and fresh parsley, but feel free to try something else (or just eat it plain)! 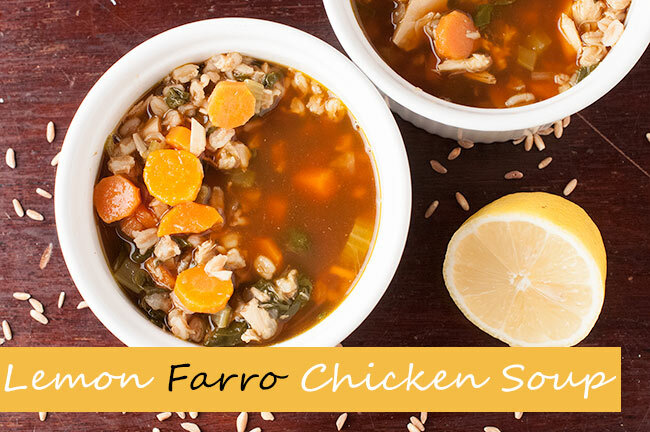 Serve with your favorite vegetables if going for a paleo snack. 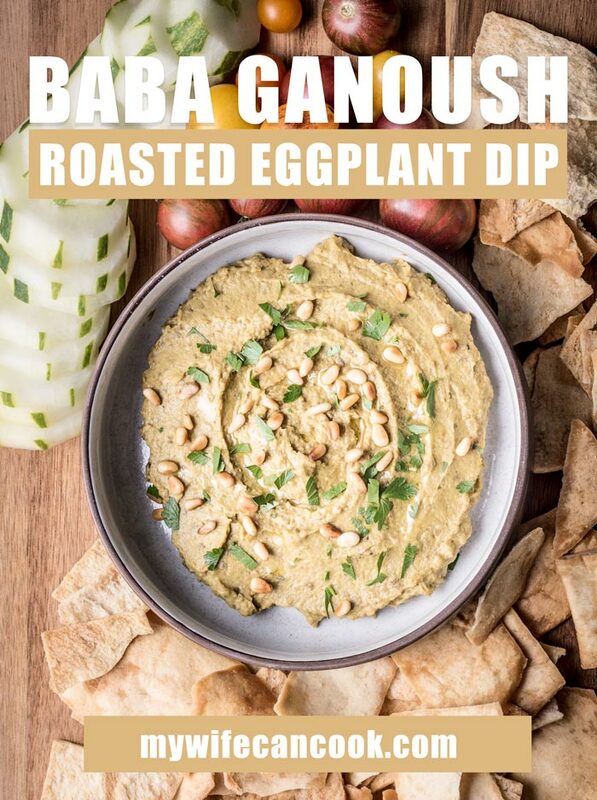 Try this baba ganoush roasted eggplant dip with your favorite cracker or pita chips if you aren’t! baba ganoush - Roasted eggplant mixed with tahini and spices. Cut eggplant in 1/2 inch thick circles, lay flat, sprinkle with salt and let sit for 15 min on a towel. Flip and salt the other side and let sit for 15 min. Wipe off most of salt and brush both sides of eggplant with olive oil. Season eggplant and lay on a single layer on cooking sheets. Cook for 15 minutes, flip, and cook for an additional 15 minutes until eggplant is golden brown. Let eggplant cool slightly and then peel off skin and place in food processor. Add other dip ingredients to the food processor and process until smooth. 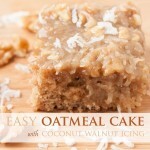 Serve with pita bread/chips or naan and vegetables and sprinkle dip with parsley and pine nuts.